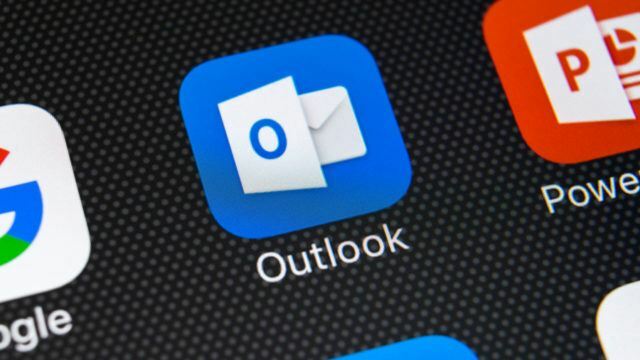 As part of another data breach (this time involving Microsoft), several users’ Outlook accounts were accessed by hackers for three months. However, what the hackers could not access were the users’ emails or the attached content within those emails. Microsoft confirmed that hackers could not get their hands on users’ Outlook passwords. 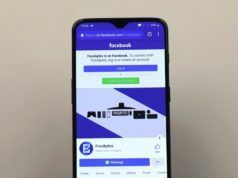 However, the company has urged users to change his or her passwords to remain safe. Additionally, there is no word on how many users were affected due to the data breach. 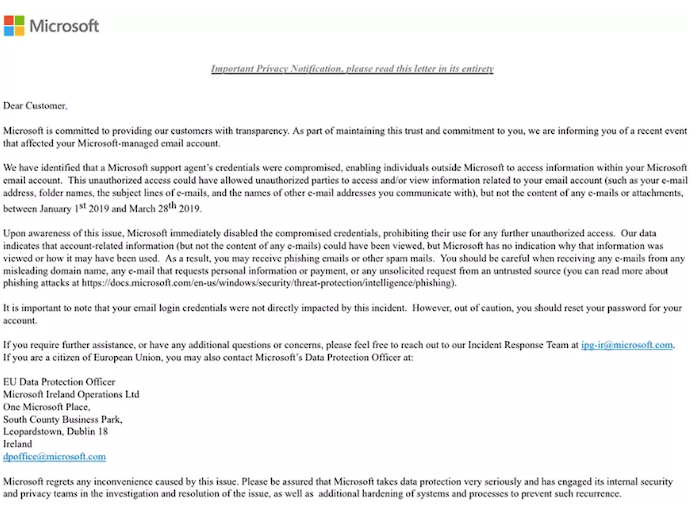 To recall, Microsoft was recently involved in a similar situation wherein a hacker hacked Microsoft and Nintendo accounts to get private information. While the data breach is now contained, Microsoft still has to take some measures to stop itself from becoming the next Facebook! Did you too get affected by the aforementioned data breach? Let us know in the comments section below!